It is with great sadness that we mark the passing of Julie von der Ropp. Julie co-founded Gingko Press in 1985. She will be missed. 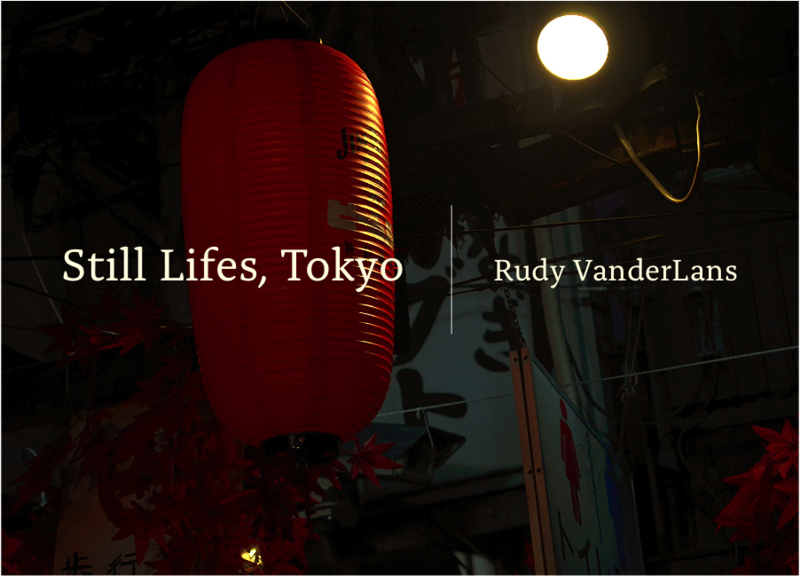 We will be at the London Book Fair from March 12 to 14. 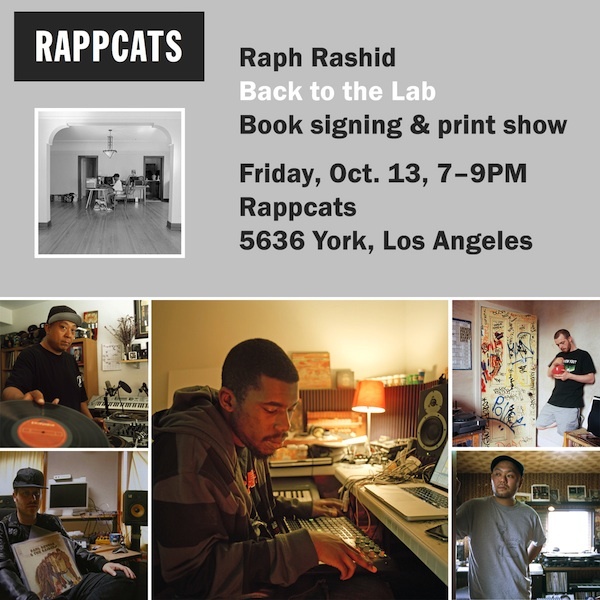 Stop by to see the great new titles we have upcoming for 2019 and say hello to our team! 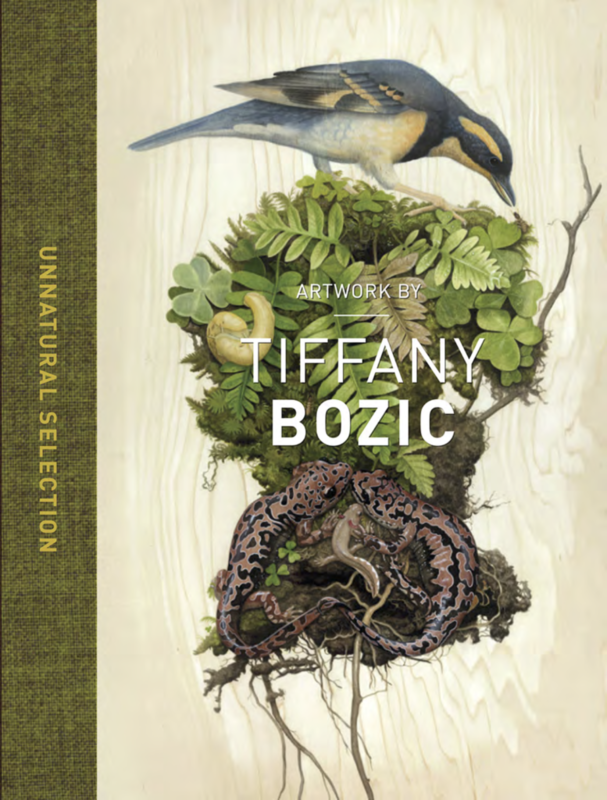 Look for Tiffany Bozic’s newest masterpiece Unnatural Selections, in stores now. “The natural world gets an unusual interpretation through the lens of Northern California-based painter Tiffany Bozic. She combines a highly developed realism with surreal juxtapositions of animals and plants in carefully composed paintings that question the ‘natural order’ of the environment.” – Colossal. 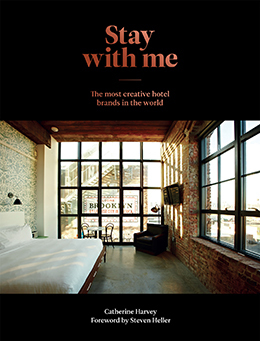 Get your copy: IndieBound. Barnes & Noble. Amazon. 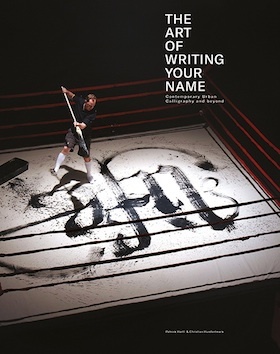 If you’ll be in Toronto for the Design Thinkers conference this week be sure to catch Sarah Hyndman’s “Typetasting” presentation on November 7th at 3:30pm. 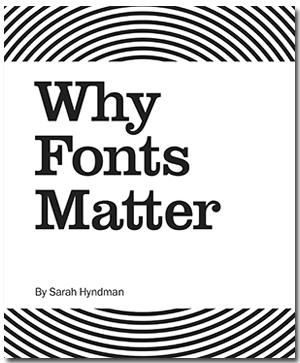 Ms. Hyndman’s book Why Fonts Matter will be on hand if you’d like to get your signed. 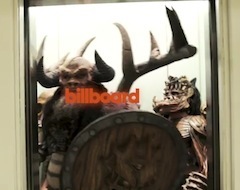 After eons of toiling in obscurity, Gwar finally made it to the top, the old fashioned way. Read the full story of their meteoric rise to the top in their killer tome: Let There Be Gwar!